A recent article in the UK’s Daily Mail newspaper described how a doctor who had suffered from multiple sclerosis (MS) for 17 years finally beat the disease and became symptom-free after following a simple 7-step plan based on natural approaches. Centered around dietary and lifestyle changes, including the use of supplements, the article described the program as being “hailed by MS experts as a life-saving breakthrough for the disease.” It’s only a shame that articles like this are still relatively rare in the mainstream media. On the positive side, we have to see it as a good thing when natural health approaches are publicized by a national daily newspaper that has a print circulation of over 1.5 million. Given that the Daily Mail also has the world’s most visited English-language newspaper website with over 200 million unique monthly visitors, it seems likely that the article will be seen by a very large number of readers worldwide. 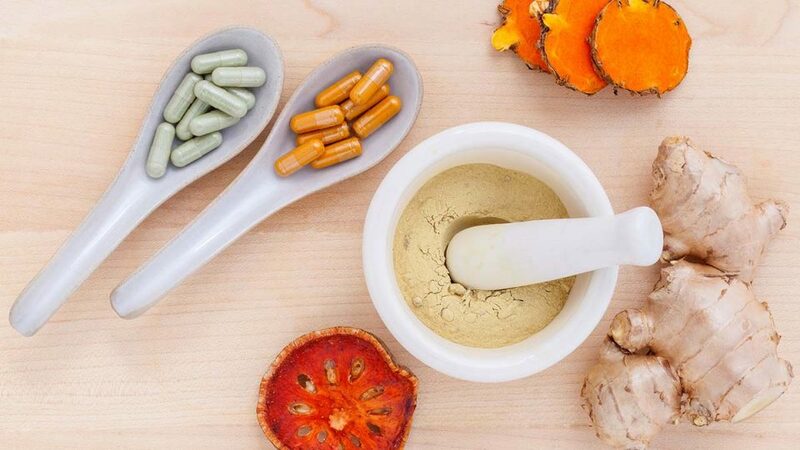 At the current time, however, compared to media articles on the supposed healing properties of “wonder drugs”, the reality is that positive stories about natural therapies remain the exception, rather than the rule. And even when they are published, such stories are frequently accompanied by disclaimers such as that “more research is needed”. 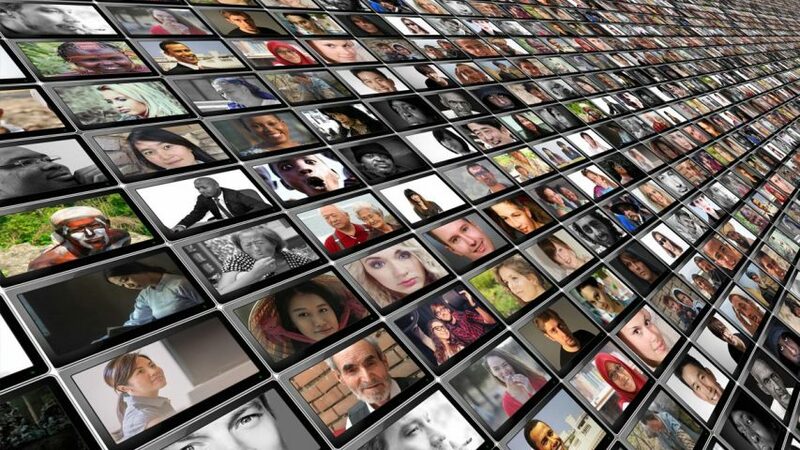 Moreover, and as every natural health advocate knows, for each positive story on natural approaches that the mainstream media does publish there are countless more – and frequently more impressive ones, too – that it chooses to ignore. Natural health approaches have been shown to block all key mechanisms that make cancer a deadly disease. So why is the mainstream media silent about this? 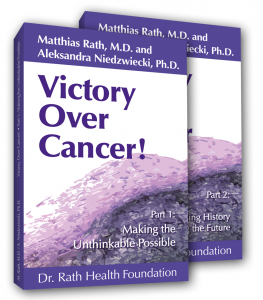 Take the example of the scientific studies published by Dr. Rath and Dr. Niedzwiecki. At the time of writing, a search of the United States National Library of Medicine’s PubMed website reveals over 100 Cellular Medicine studies that have been jointly authored by them with their team of researchers at the Dr. Rath Research Institute. In the area of cancer their work has set up groundbreaking therapeutic directions and demonstrated natural approaches that can block all key mechanisms that make cancer a deadly disease. And yet, the mainstream media essentially remains completely silent about this. If you think this is by accident, think again. Over the years our Foundation has had firsthand experience of the fact that the mainstream media will sometimes refuse to publish certain information even when fully aware that it is demonstrably correct. Scientific proof of the lifesaving properties of non-patentable natural therapies certainly falls into this category, as also does historical or political information that could threaten the long-term financial viability of the trillion-dollar-a-year drug industry. Honorable exceptions to this media block include publications such as the New York Times and the London Times, both of which have had the courage to print information that other newspapers have refused to put out. For the most part, however, I suspect increasingly few people these days would dispute that the majority of the mainstream media essentially now plays the role of a public mouthpiece for the status quo. So while the Daily Mail’s publication of the story about Professor George Jelinek’s recovery from multiple sclerosis is certainly a step in the right direction, let’s not forget there have been countless other recoveries from diseases using natural approaches, as well as groundbreaking medical discoveries in the area of vitamins and nutrition, that it and other mainstream media outlets still aren’t telling us about. Until such time as this changes, websites such as those of our Foundation and Research Institute will increasingly be the first port of call for patients seeking proven scientific information on safe and effective alternatives to the pharma industry’s dangerous chemical drugs.